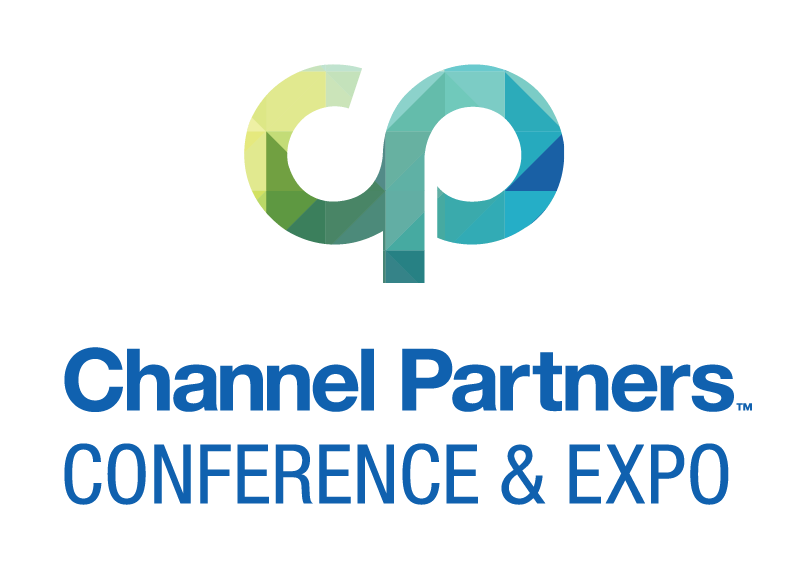 The Channel Partners Conference & Expo is the gathering place for the technology services community. More than 6,000 industry experts, including agents, VARs, MSPs, integrators and service providers converged to share ideas and drive discussion on the topics shaping our industry. For more information about Channel Partners 2019 click here.